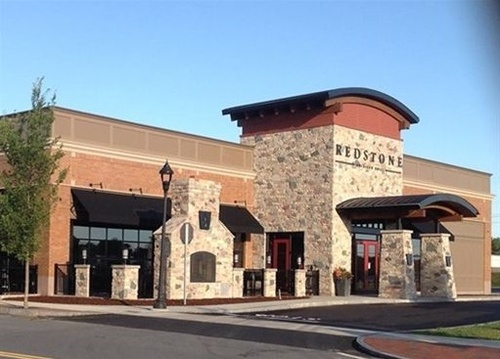 Networking PM at Redstone American Grill - Apr 19, 2018 - Burlington Area Chamber of Commerce ? Join us this month for Networking PM at Redstone American Grill. Network PM Thursday is held the 3rd Thursday of every month at a BACC member restaurant from 5:00 - 7:00 PM. This is a fun casual networking event, so be sure to bring plenty of business cards. Light appetizers will be served and a cash bar is available.